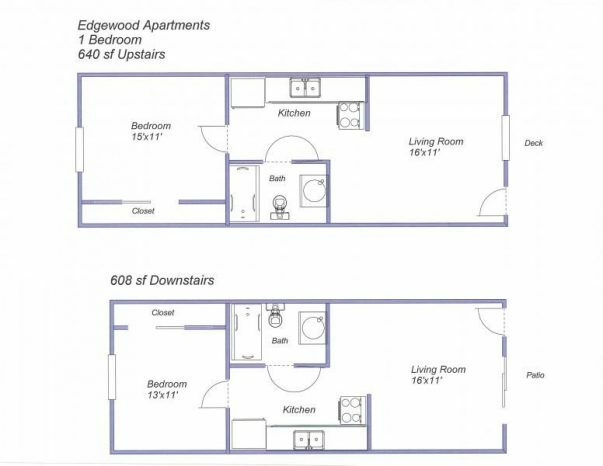 Edgewood Apartments offers several below-market-rate rental units to qualified applicants. These units have the same floor plans and amenities of the rest of the complex. Please call us directly for availability and further information.